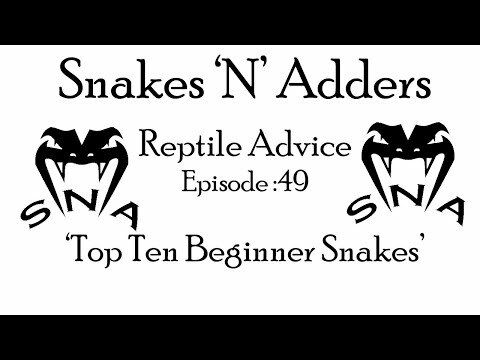 YouTube - Snakes ‘N’ Adders explains what they believe to be the top ten beginner snakes, based on a variety of qualities including hardiness, temperament, adult size, appetite, etc. 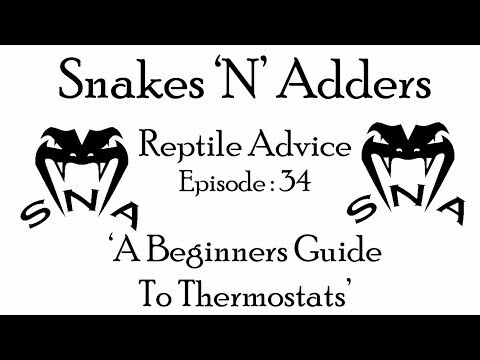 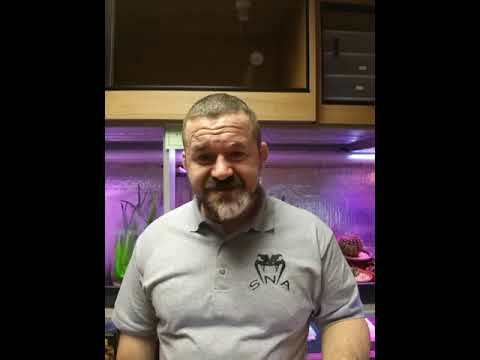 YouTube - Snakes ‘N’ Adders does some further discussion on their recommendation of providing UVB lighting for certain species of reptiles. 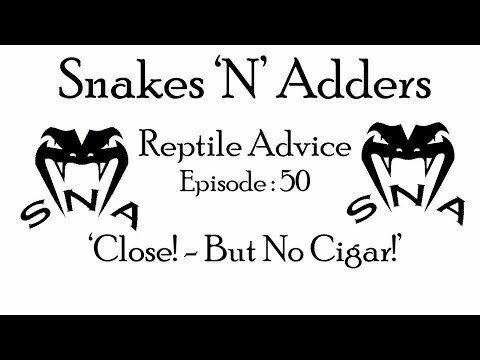 See the previous UVB video here: http://thereptilereport.com/snake-n-adders-guide-to-uvb-and-vitamin-d3/.